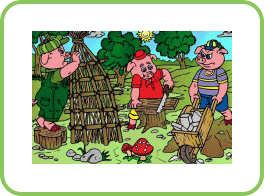 4x4 Jigsaw Puzzle, Three Pigs Cool jigsaw puzzles to play online. 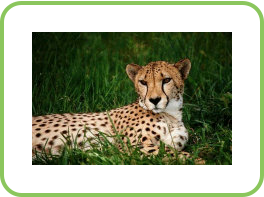 We have a variety of awesome pictures and themes, they range from 6 to 25 pieces. 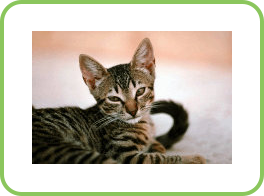 4x4 Jigsaw Puzzle, Cat To play this puzzle, put the pieces together by clicking on them with the left mouse button and dragging them around. 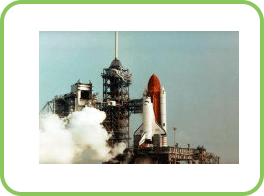 4x4 Jigsaw Puzzle, Space Shuttle To play this puzzle, put the pieces together by clicking on them with the left mouse button and dragging them around. 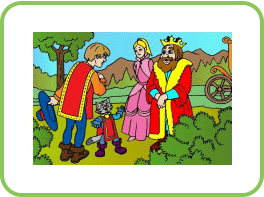 4x4 Jigsaw Puzzle, Puss in Boots To play this puzzle, put the pieces together by clicking on them with the left mouse button and dragging them around. 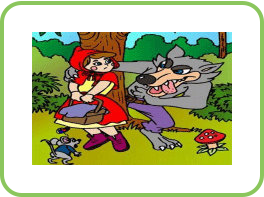 4x4 Jigsaw Puzzle, Red Riddinghood To play this puzzle, put the pieces together by clicking on them with the left mouse button and dragging them around. 4x4 Jigsaw Puzzle, Leopard To play this puzzle, put the pieces together by clicking on them with the left mouse button and dragging them around. 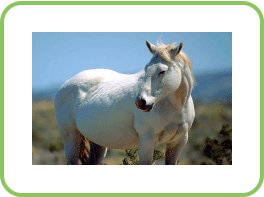 4x4 Jigsaw Puzzle, Horse To play this puzzle, put the pieces together by clicking on them with the left mouse button and dragging them around. 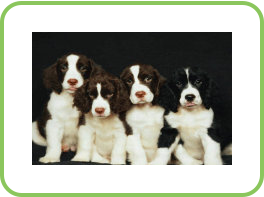 4x4 Jigsaw Puzzle, Puppies To play this puzzle, put the pieces together by clicking on them with the left mouse button and dragging them around. 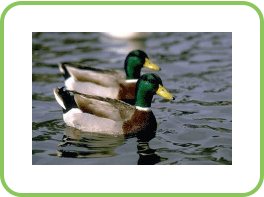 4x4 Jigsaw Puzzle, Ducks To play this puzzle, put the pieces together by clicking on them with the left mouse button and dragging them around. 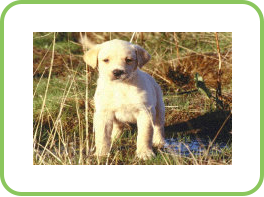 4x4 Jigsaw Puzzle, Puppy To play this puzzle, put the pieces together by clicking on them with the left mouse button and dragging them around. 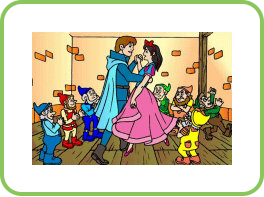 4x4 Jigsaw Puzzle, Snowhite To play this puzzle, put the pieces together by clicking on them with the left mouse button and dragging them around. 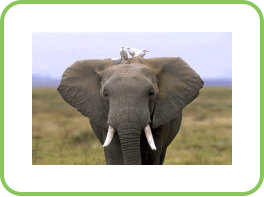 4x4 Jigsaw Puzzle, Elephante To play this puzzle, put the pieces together by clicking on them with the left mouse button and dragging them around.